We're finally half-way through the #MusicMondays offerings by Canadian singer Justin Bieber. Releasing the fifth song from a projected 10-track promotions, Justin Bieber simple proves no one is exempted with having a bad day, not even the superstars league where he belonged to. Listen to the new song Bad Day by Justin Bieber. 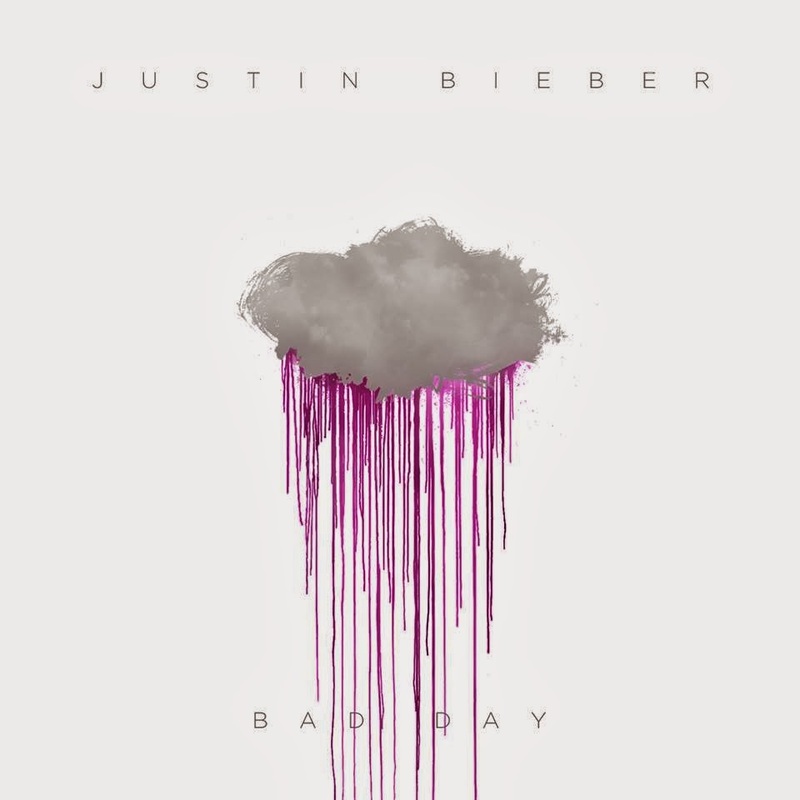 Bad Day by Justin Bieber can be order via iTunes. Five more songs are coming our way before we complete all Music Mondays songs from Justin Bieber. These new songs will give way to the release of Believe 3D, a documentary on the super star which is directed by Jon M. Chu and will be released on Christmas Day of 2013.